College:B.Com in Loyola College, Chennai. Mahesh Babu is the son of the actor Siva Rama Krishna. 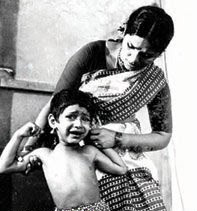 He started his film career as a child actor in Telugu movie. 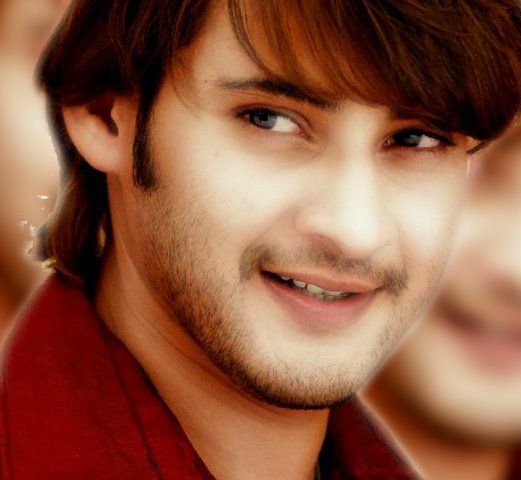 Mahesh Babu's nickname is Prince. Mahesh Babu Married 10th February 2005. He is married to Bollywood actress Namrata Shirodkar. 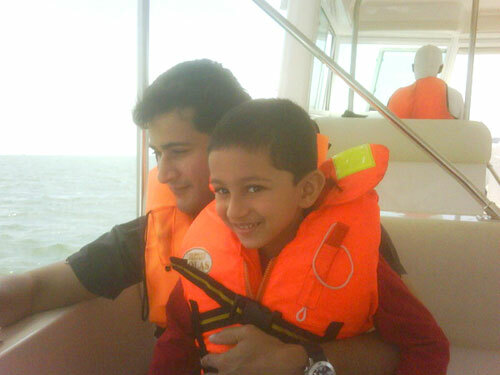 He had son Gautham born in 31 Aug 2006. His sister Manjula is a producer. 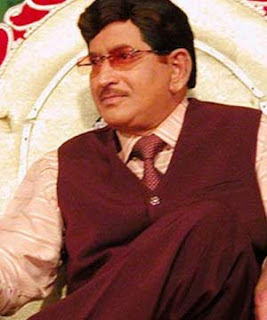 His upcoming movies are Dookudu, The Business Man etc. In your iife got more success. Life is not ctrl+Z then enjoy your iife . enti meru antha bavuntaru ??? ur awesome ,i love u soooooooooooooooooooo much than my lover. Came to know that you were brought up in Chennai. So, hope you would understand Tamil. "Nal Vaazhthukkal". Mmmm.... Dou you love Tamil? Your film "meri adaalat " was an excellent movie, with a powerpack and emotional theme.I loved it! Your acting was superb!!! Your film "meri adaalat" is an excellent movie with powerpack scenes and emotional theme.I loved it!Your acting was superb!! mahesh babu garu meru awesome actor, meru super. I love u soooooooooooooooooooooooooooooooooooooooooooooooooooooooooooooooooomuch. i am tamil nadu. kanchipuram. i am your bbbbbbbbbbbbbbiiiiiiiiiiiiiiiigggggggggggggggg ffffffffffffffaaaaaaaaaaaaaaaannnnnnnnnnnnnnn mahesh babu sir. i sir your svcs film sssssssssssssuuuuuuuuuuuuuuupppppppppppppppeeeeeeeeeeeeeeeeeeerrrrrrrrrrrrrrrrrrrrrrrr. 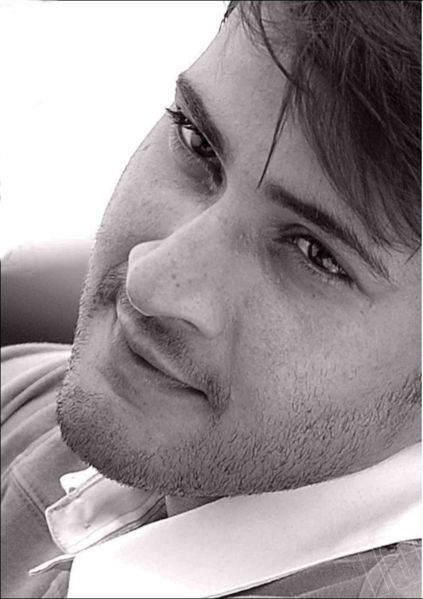 Superb Collection of Mahesh babu images! HI MAHI, AAP BAHOT HANDSOME AUR CUTE HO,JUB SE MAINE APKI PEHELI PICTURE POKIRI DEKHI MUJHE NAHI PATA THA KE TELGU MOVIES BHI ACHE HAI, APKI PICTURE DEKH NE KE BAAD MUJHE AAP ACHE LAGNE LAGE,VAISE NAMRATA JI BHI KUCH BURI NAHI HAI, UNKI PUKAR MOVIE BAHOT ACHI HAI. SIR IAM UR FAN.I Love UUUUUUUUUUUUUUUUUUUUUUUUUUUUUUUUUU SO MUCH.MY NAME PAVAN. hiiiiiiii prince you are actually prince . i wish my life partner would be like you. 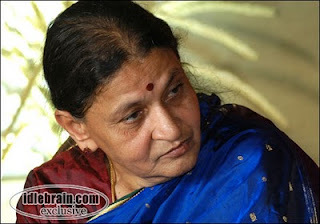 Very well described the information in this blog... For Telugu Cinema Reviews please can also refer our site. I love you sooooooooooooooo much darling. .